1916 U.S. Amateur – Charles Evans, Jr.
1924 U.S. Amateur – Robert T. Jones, Jr.
1930 U.S. 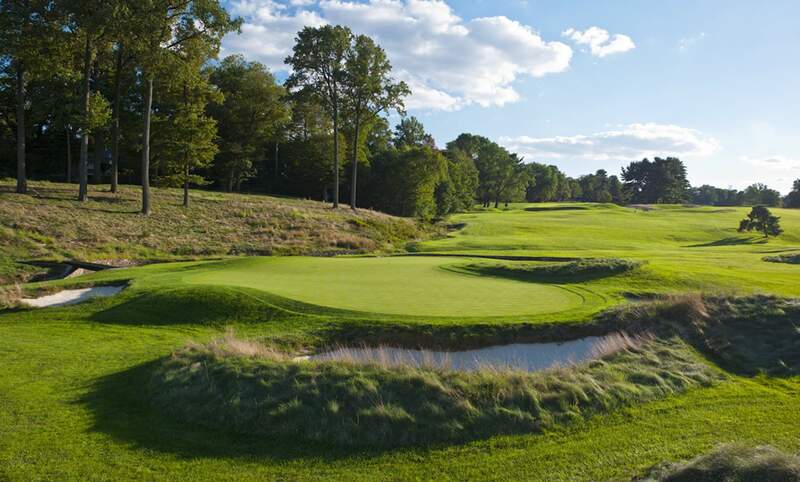 Amateur – Robert T. Jones, Jr.
*Merion hosted the 2005 U.S. Amateur to coincide with the 75th anniversary of Robert T. Jones, Jr.'s completion of the "Grand Slam" in 1930.